Offering you a complete choice of products which include walk behind roller, drum vibratory roller, buildtech walk behind roller, double drum rollers, single drum roller and ride on roller. 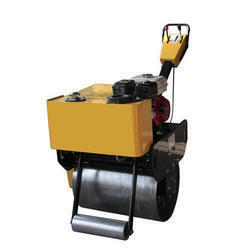 We are offering Walk Behind Drum Roller to our clients. 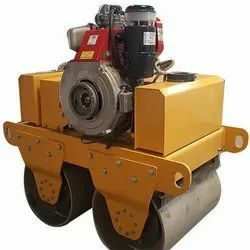 Product DescriptionWe are offering Walk Behind Drum Roller to our clients. 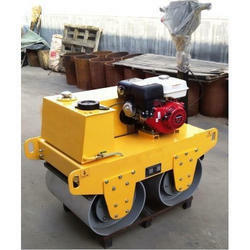 We are offering Double Drum Rollers to our clients. 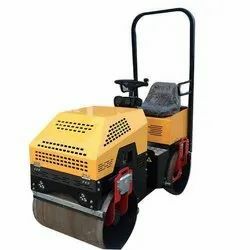 Double Drum Roller offered comprise highly efficient walk behind double drum vibratory road roller that perfectly support the requirements of compacting of the asphalt surface, gravel, sand and other materials as per the specific project demands. Further, these come compact designed so as to effectively handle the in-hand process demands. We are offering Single Drum Roller to our clients.